RTW represents Listen in Germany – Listen, Inc. 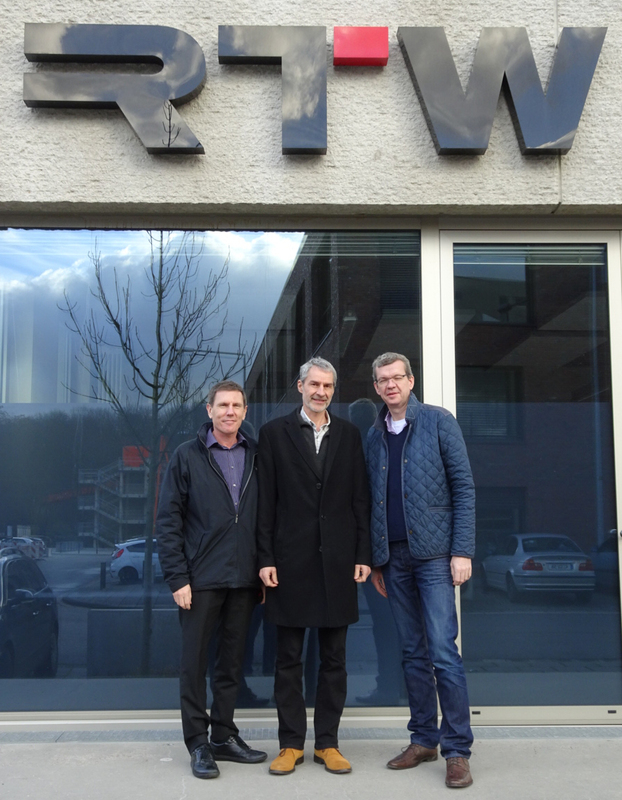 Listen is excited to announce the appointment of RTW as its German distributor, effective Jan 1st 2016. RTW has been in business for 50 years and is based in Cologne. The company offers its own range of audio monitoring products and software, and has extensive prior experience distributing test and measurement equipment. 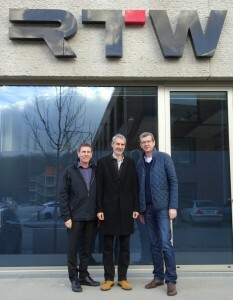 The team selling and supporting Listen products at RTW includes Technical Sales and Support Engineer Andreas Krause, who has extensive experience with audio and noise and vibration measurement in field of pro audio, automotive and aviation, and Sabine Weihert who is responsible for orders and support handling.